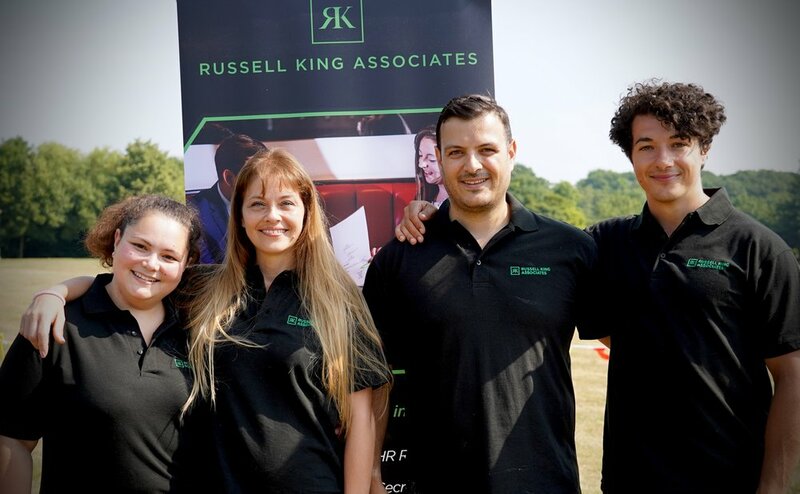 We at Russell King Associates know the importance of giving back to our local community and charities which is why this year for the second year running we organised an Old school sports day to raise money for Demelza children’s hospice. 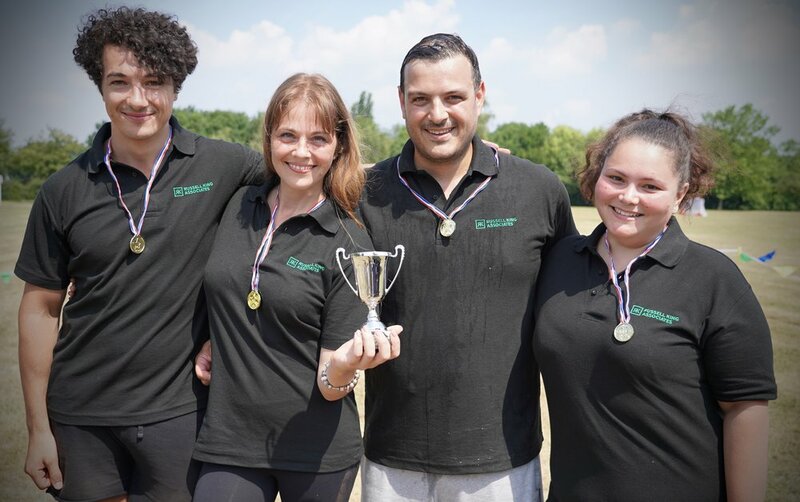 Appealing to but also challenging local businesses to enter for a registration fee to come and compete with us for the title that we won last (and again this year), raising money whilst having a lot of fun in the process, despite the heat! 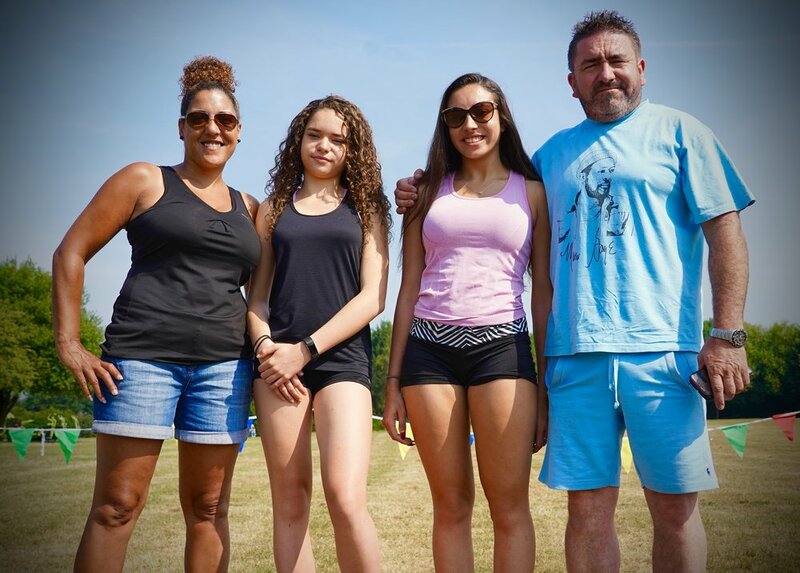 The day was made up of old fashion kids sports day activities, egg and spoon, relay, balancing a bean bag on your head, jumping through hoops, 3-legged race and many more activities. 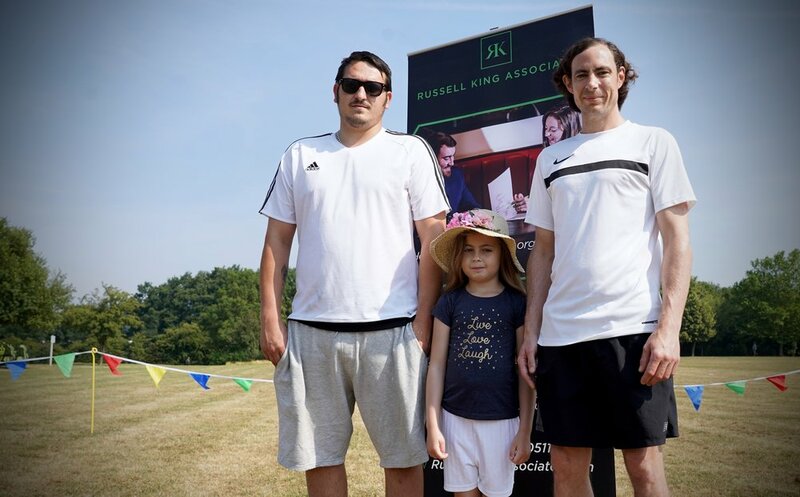 We got great support from local businesses, either by donating, taking part, supplying goods or services for us to raffle off and to Deansfield school for allowing us to borrow their equipment. 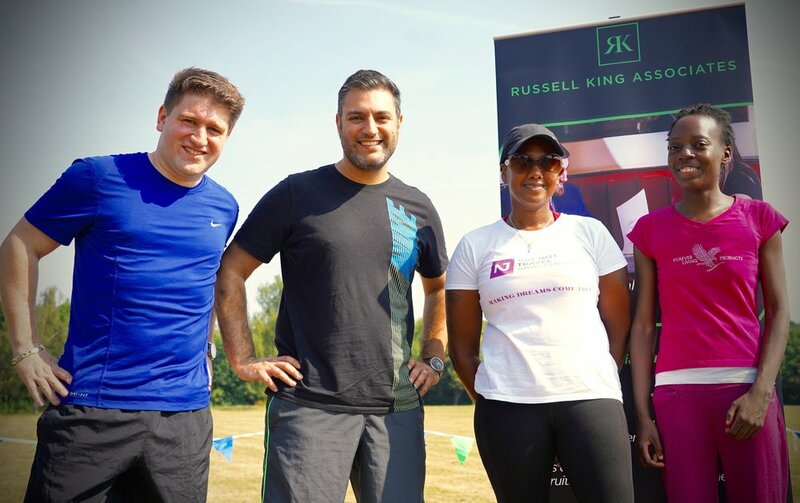 The event was held on the 7th July at Eltham park south and the total raised was £1,700. 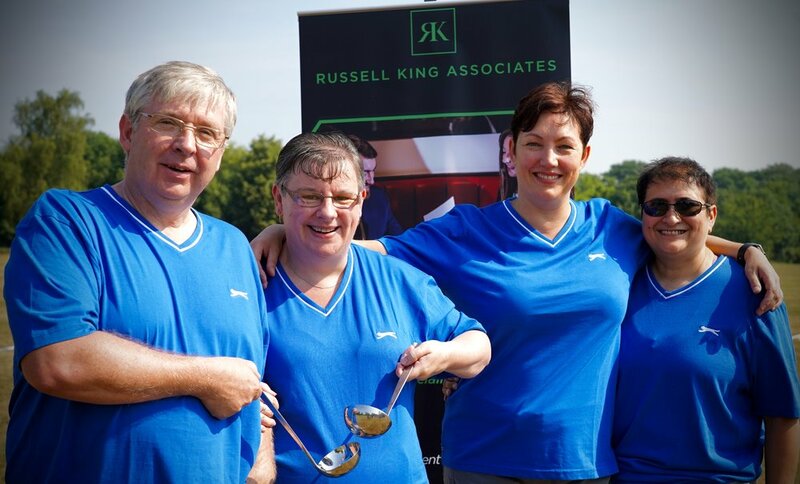 It was such a huge success we look forward to holding it again next year!